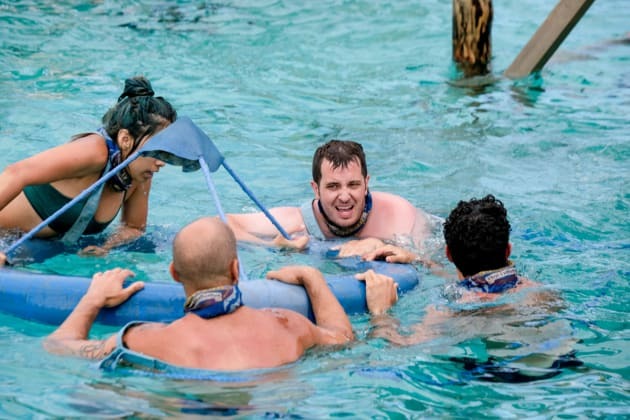 Teamwork is the key during an immunity challenge on Survivor. "Betrayals Are Going to Get Exposed" is the third episode of the show's 38th season. Survivor Season 38 Episode 3: "Betrayals Are Going to Get Exposed"